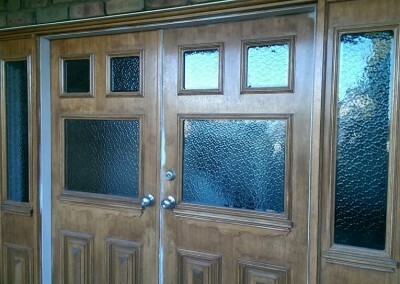 Glass Door Installation & Repairs. 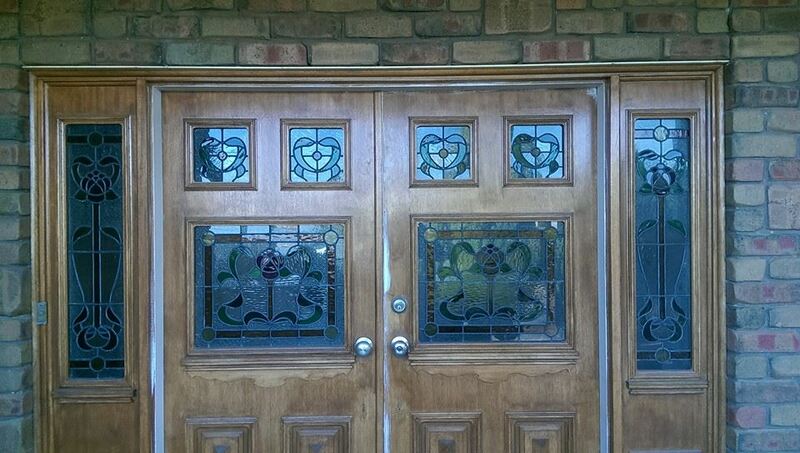 Southern Glass supply a huge range of glass doors for both homes and businesses. 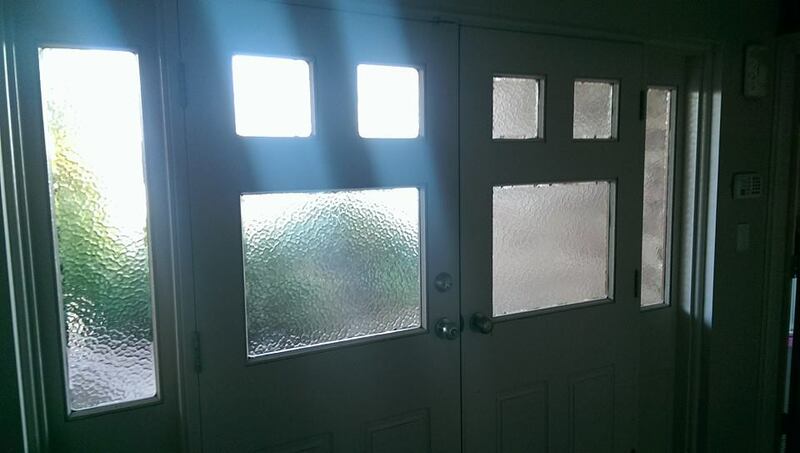 If you are having an extension built, replacing an old door or need new doors for your whole house – Southern Glass are here to help. We can offer you any style you need and can even advise on the best match and quality to suit your needs. 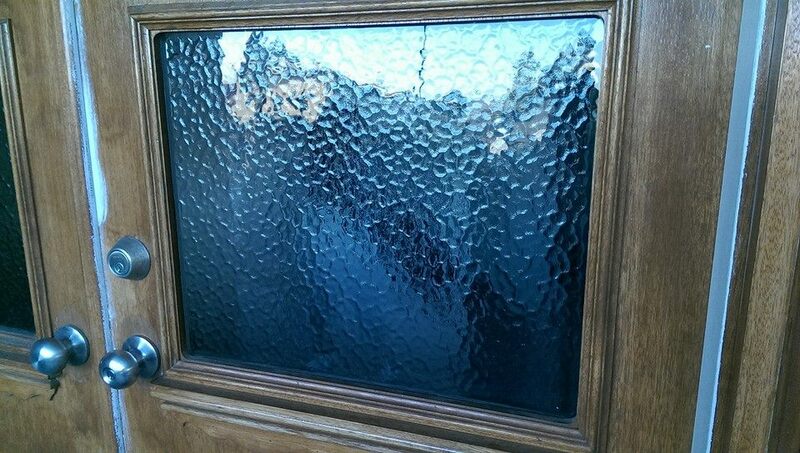 For example, does a particular situation require safety glass? 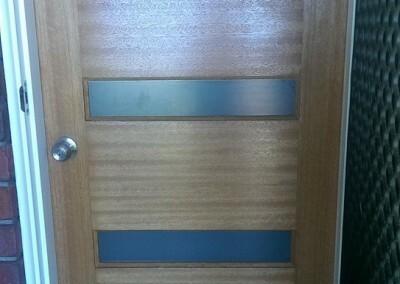 Glass Doors for Commercial business premises. 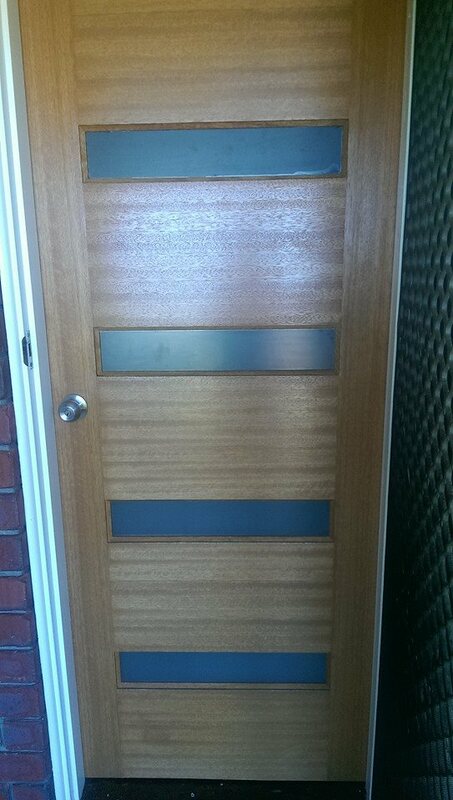 Any style of door to suit you business premises. 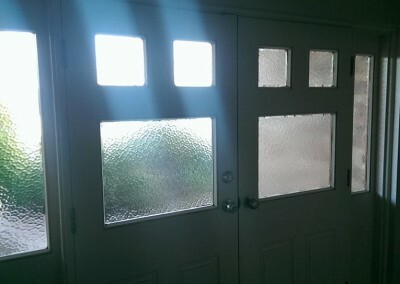 We can replace existing doors or provide doors for newly designed office space. 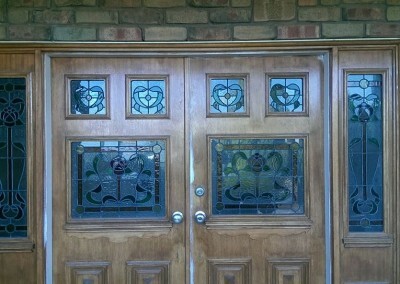 The style and quality of the door will be to your exact specification. Modern, or more traditional office space is catered for. Southern Glass specialize in all glass doors for business use, especially for display cabinets for supermarket freezers, bottleshops and any other grocery use. Keeping your business safe and secure, whilst presenting the right image is very important. 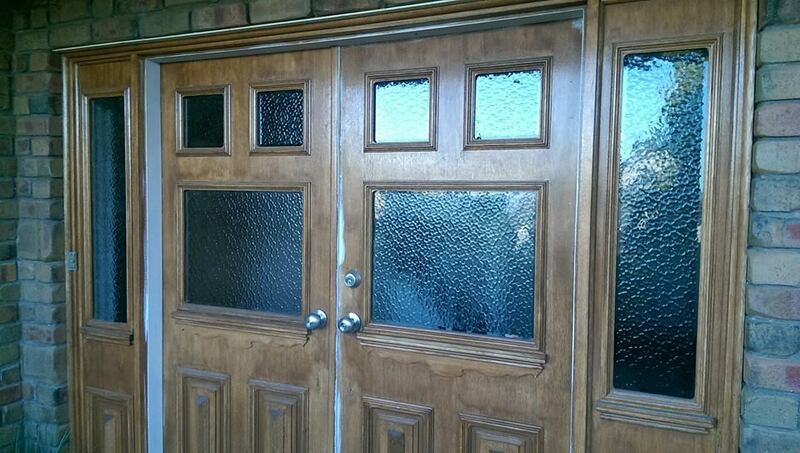 So you need the right door for the job. 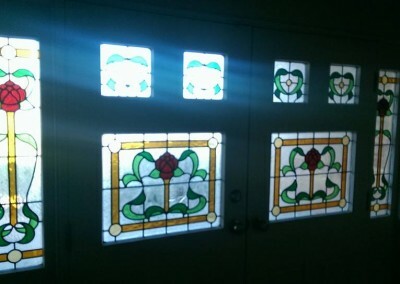 Give Southern Glass a call and we will take the time to understand exactly what it is you require and then we will present you with a range of suitable options. Our years of experience and strong belief in great customer service, means that you the customer will be very happy with the end result including the price. 1. 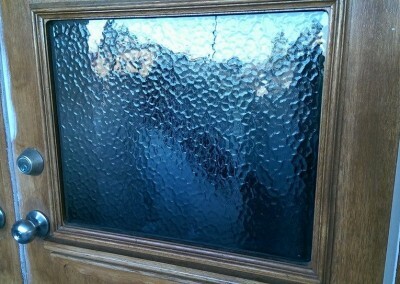 Replacement of broken frosted glass panel in front door. 2. 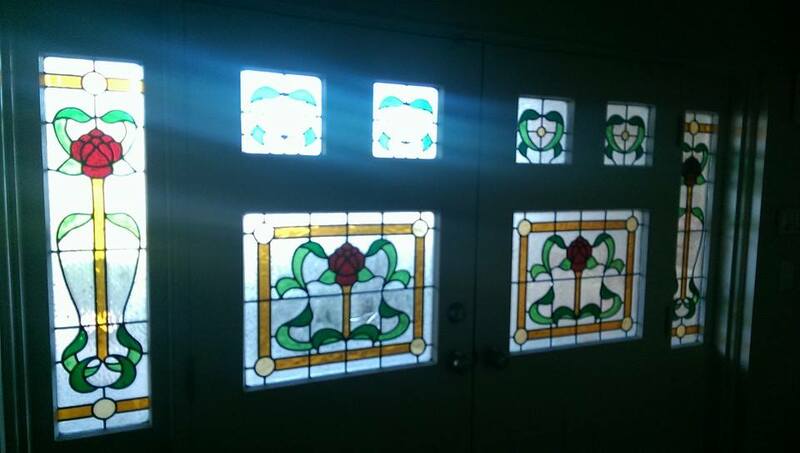 Upgrade of some front entry glass.